All-inclusive web service designed to grow your business online. Custom solutions tailored to your business needs. We can get your business results! JaguarPC Managed Business Websites service combines cloud hosting, WordPress Maintenance, Server Admin service, Marketing consultation, Search engine optimization (SEO), and Social Media integration, in one service. We will install and update WordPress plugins, make website edits, create pages, and make SEO/SEM recommendations. This does not include content creation service such as article writing, blog posting, social media posting, writing page content, video creation, etc. You can addon on our content creation services or provide your own content for your website. WordPress isn't just for blogs anymore! 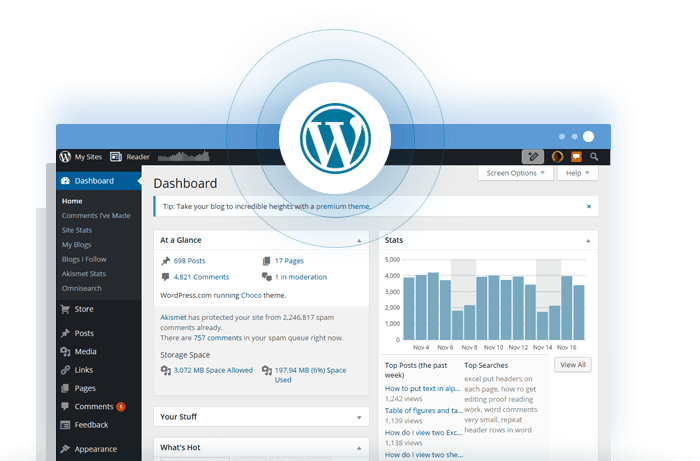 Did you know that WordPress is the fastest growing CMS and accounts for more than 30% of all websites online? WordPress plugin system makes it easy to add functionality to your site. If a plugin doesn't exist for your needs we'll create one. JaguarPC Business Cloud Hosting delivers true failover protection against hardware failure. Our super fast SSD based drive arrays deliver some of the fastest web transfer rates and i/o in the industry. 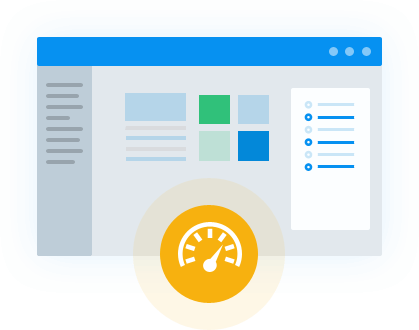 Websites built on our business hosting platform are more reliable, faster, and rank better than our competitors. We start with an in depth look into your business, website, data, and online marketing. Our consultants will develop a custom strategy for your business to grow online, get leads, and close sales. Your new digital campaign will be responsive and adaptive, and include all the best SEO practices to help your content rank in search engines. How Can Cloud Hosting Benefit Your Business? Along with the convenience in not having to manage your own hardware, you're going to save money, as well. Consider how much it will cost to operate your own server inhouse, including space, maintenance, data monitoring, and technical support. Now factor that a true Cloud consist of an array of systems, servers, and technology to deliver faster more reliable data and websites. Of course, all of these accounts will feature JaguarPC's incredible customer service, available 24 hours a day, seven days a week, 365 days a year. You will have access to our support center with video tutorials to learn your way around the JaguarPC system. Support staff also is available as you create your site to help you learn your way around templates and the many add-ons you may need to create a beautiful and effective website. You also get live human help via phone, online chat, email and ticket support whenever is convenient for you as a small- to medium-sized business owner. We realize running a business is a round-the-clock venture, so our support is available whenever you need it. When you find a cloud web hosting partner, the IT support you receive should become top of mind. Are they available 24/7 to help you through a complex technical problem? JaguarPC guarantees 24/7 support, whether by email, phone, or live chat. A professional team is always there to help through any technical issue, including support done behind-the-scenes. 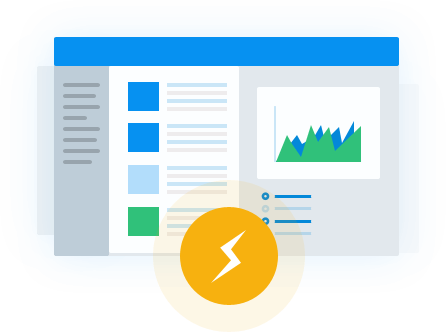 You'll also receive a comprehensive service level agreement promising 100% reliability for all hosting services. No more do you have to worry about your cloud or web hosting going down when you're experiencing heavy customer demand. After building and running websites for 20 years, JaguarPC has a unique skill set when it comes to creating successful websites. We know what SEO best practices are going to work best for your website. Our online marketing experts can help you generate traffic, leads, and sales. 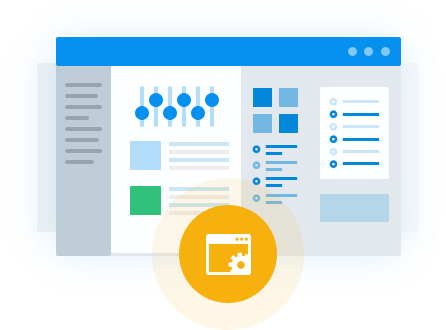 Developer features are available and make web development easy for your team. Webmaster tools are equally efficient, including cPanel tools and ‘phpmyadmin’.